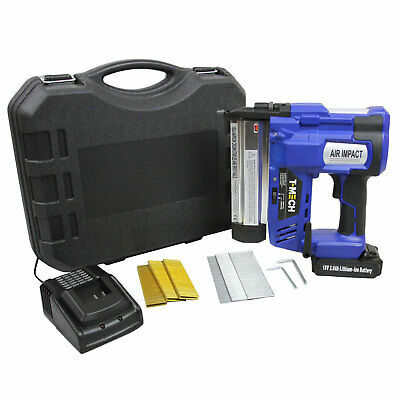 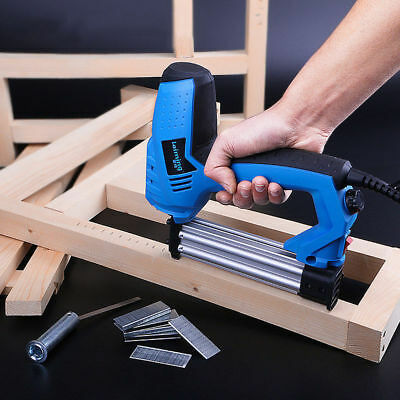 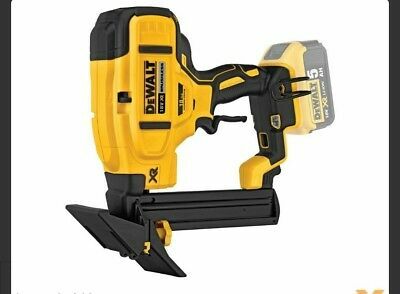 DEWALT DC618 18v Cordless 16G 2nd Fix Nail Gun. 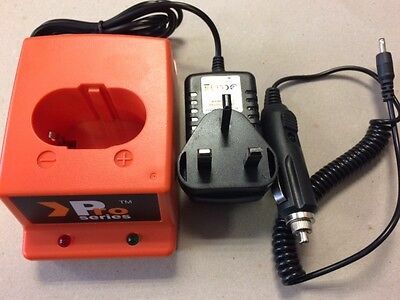 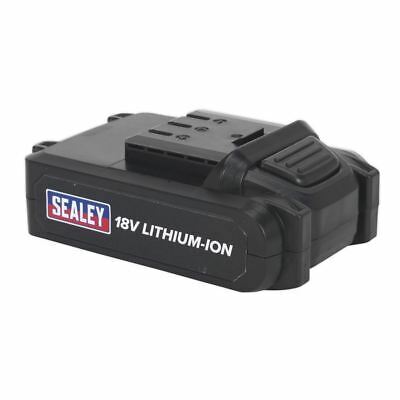 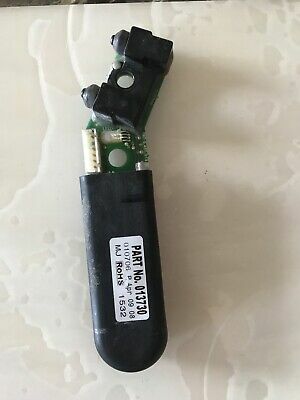 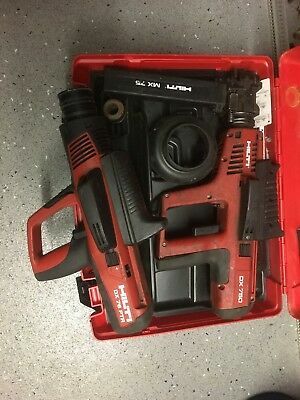 Charger, Case & 2 Batteries. 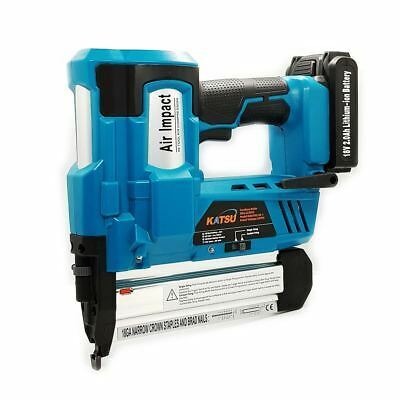 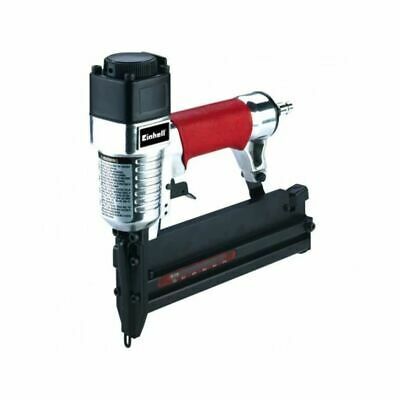 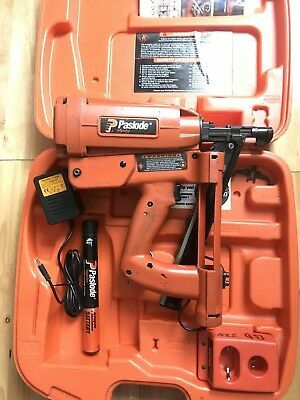 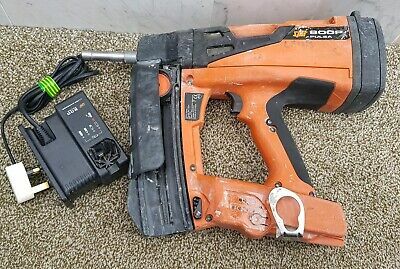 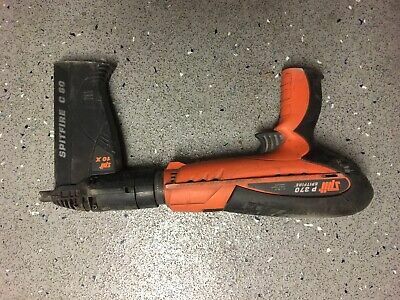 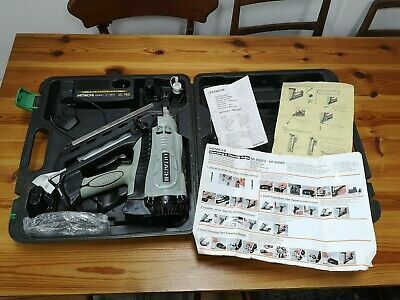 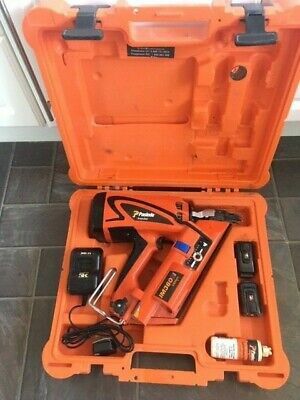 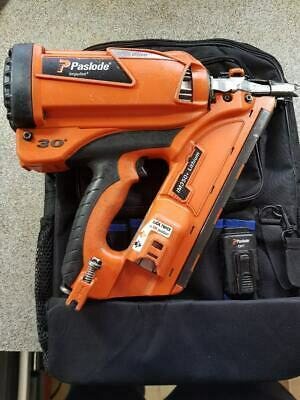 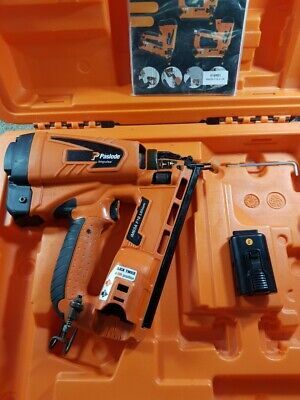 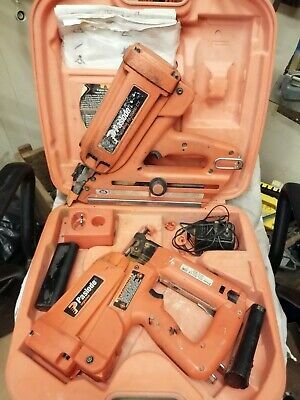 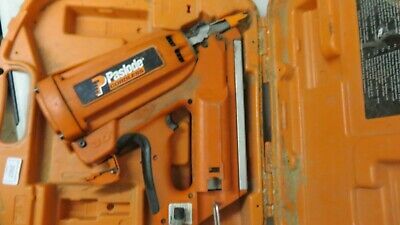 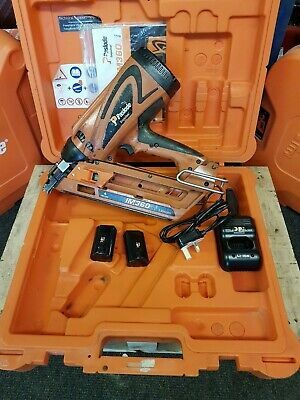 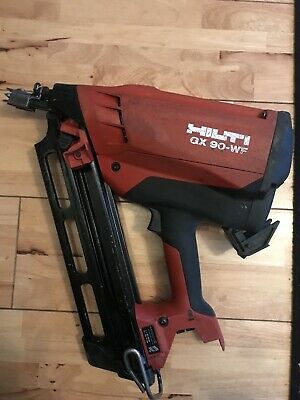 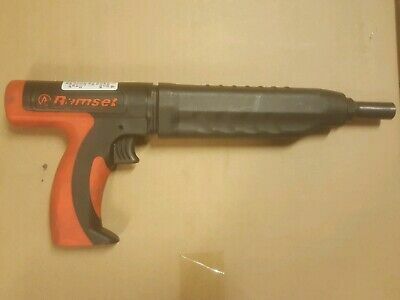 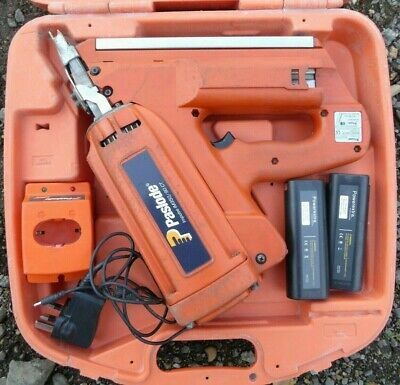 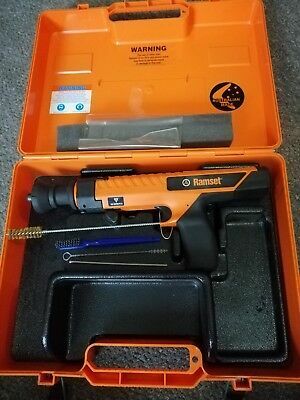 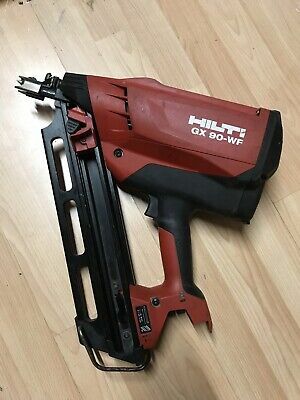 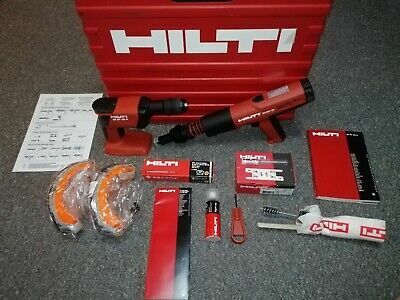 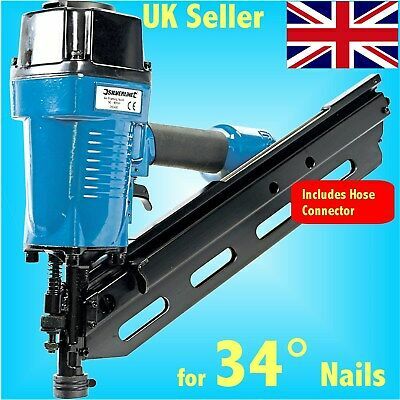 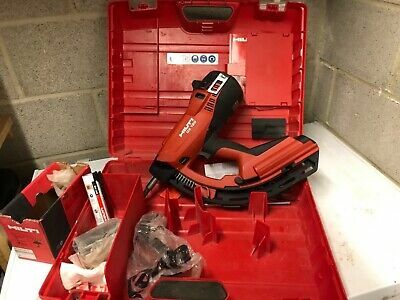 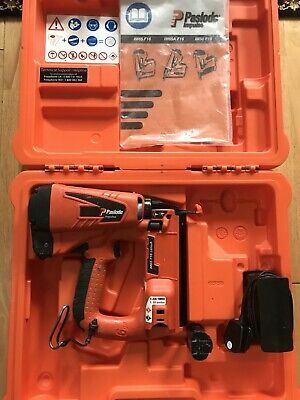 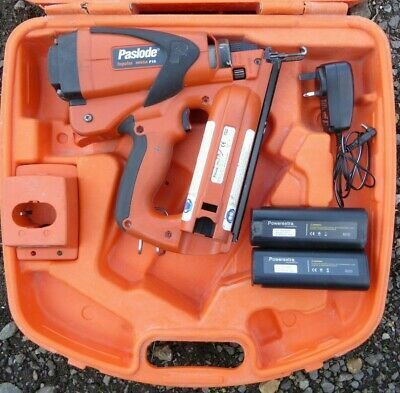 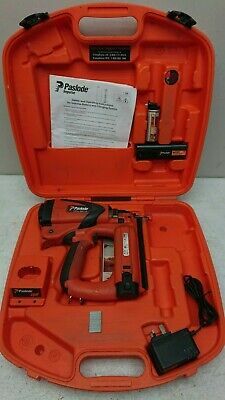 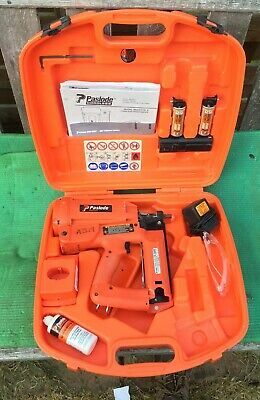 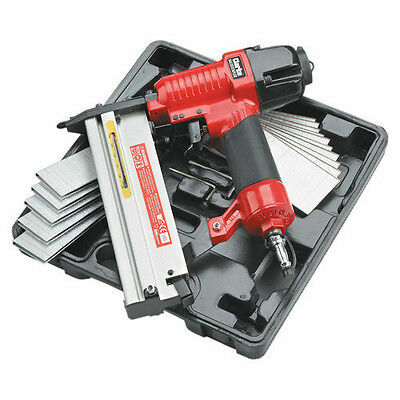 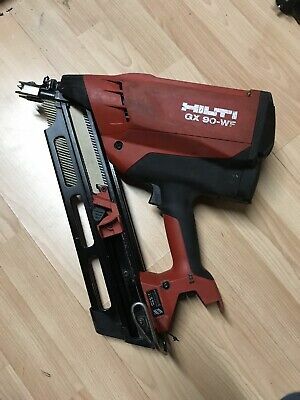 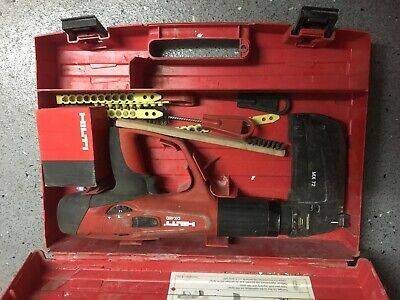 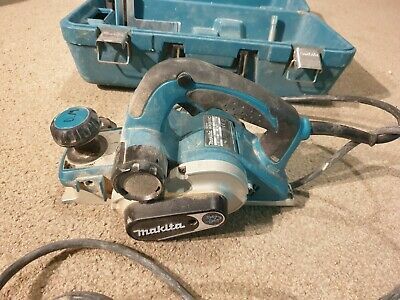 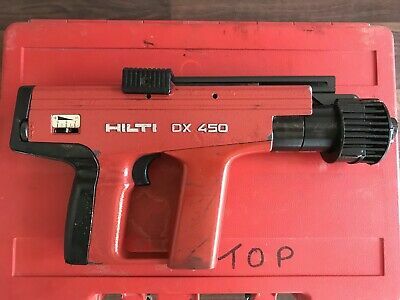 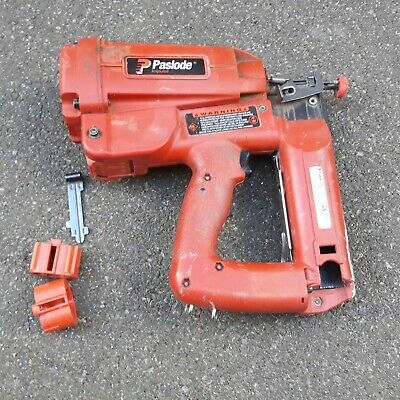 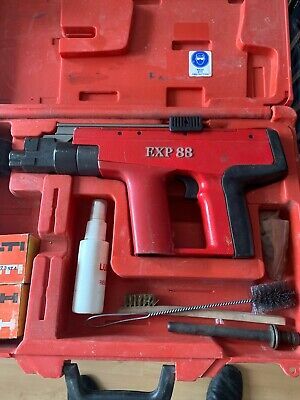 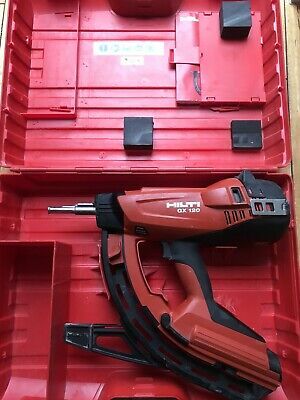 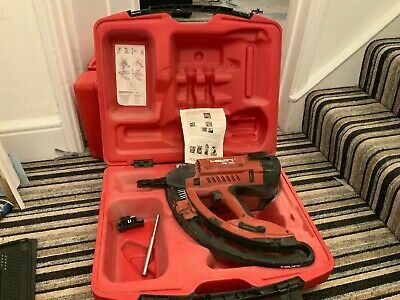 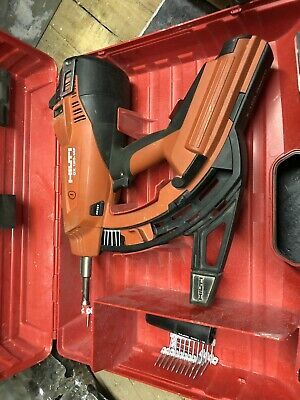 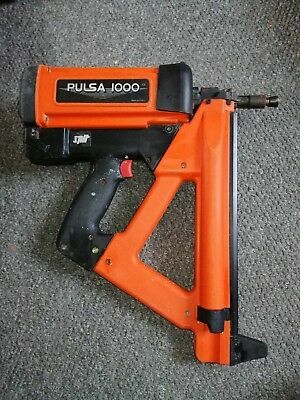 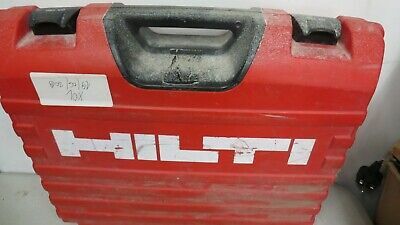 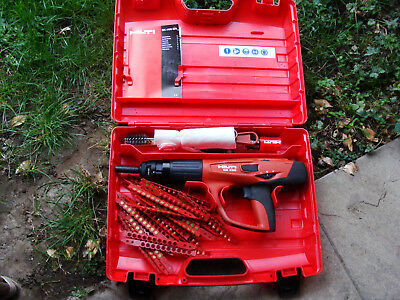 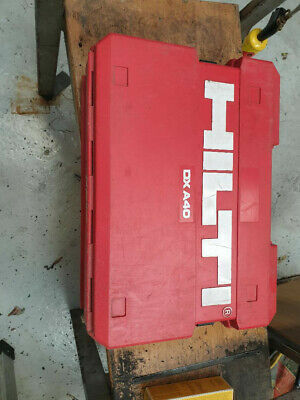 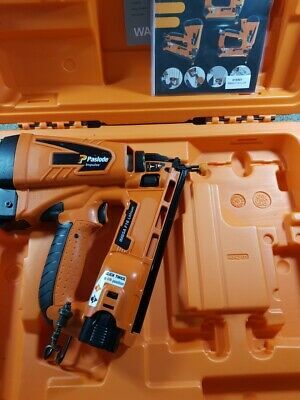 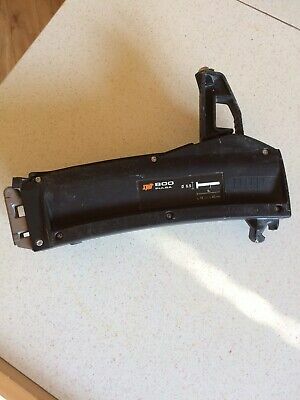 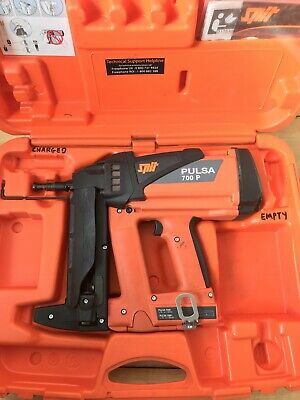 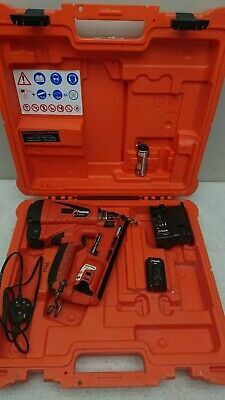 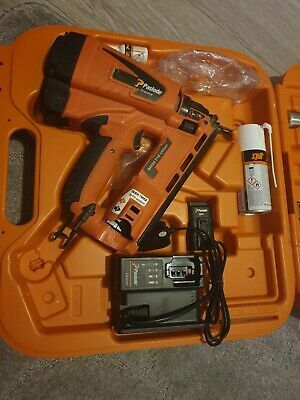 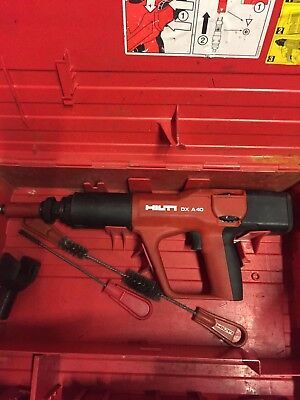 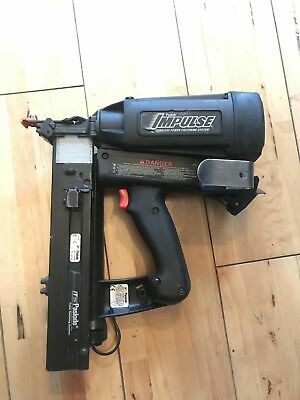 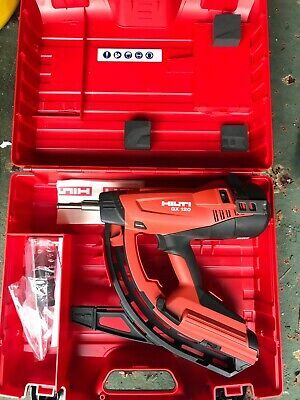 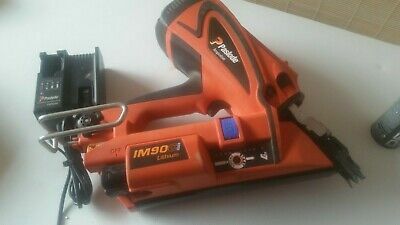 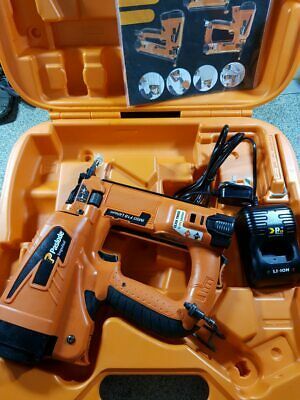 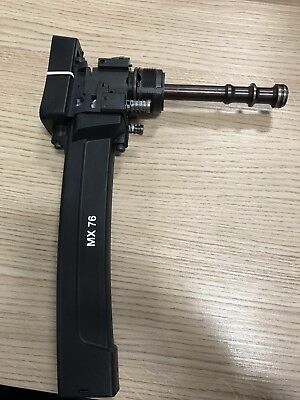 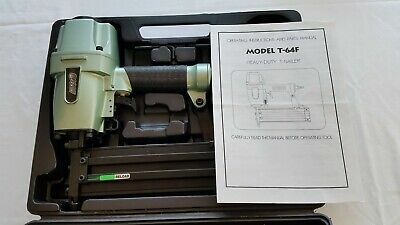 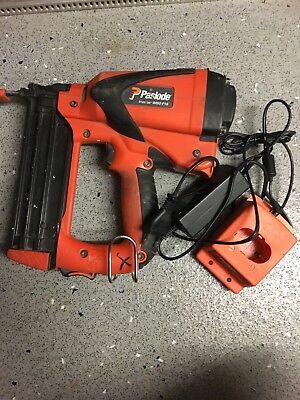 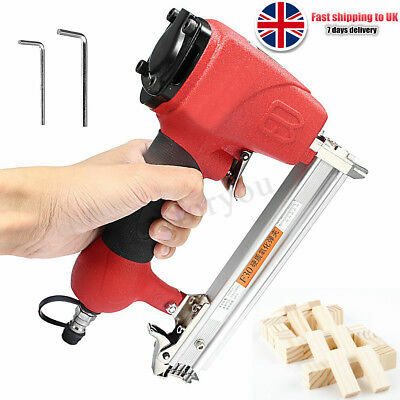 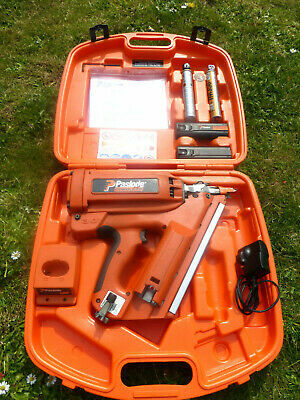 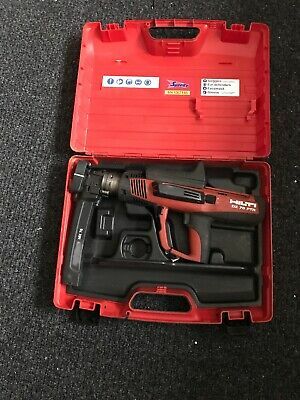 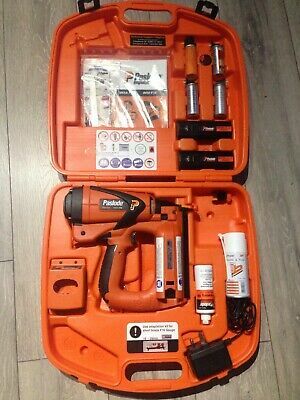 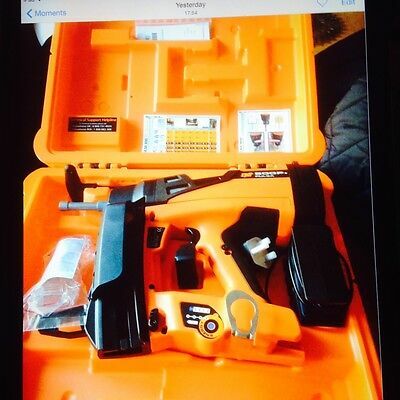 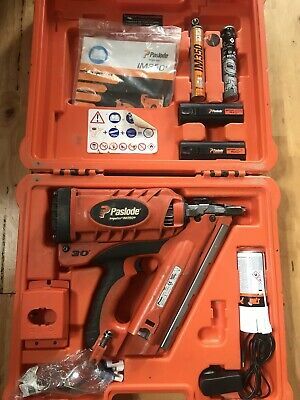 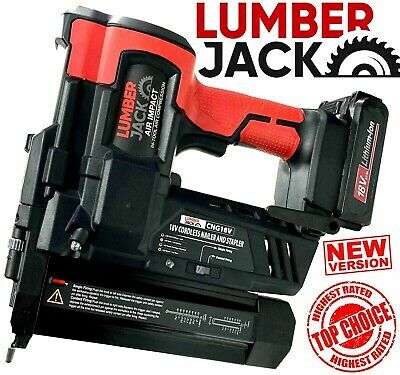 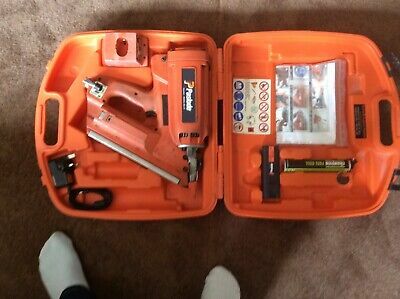 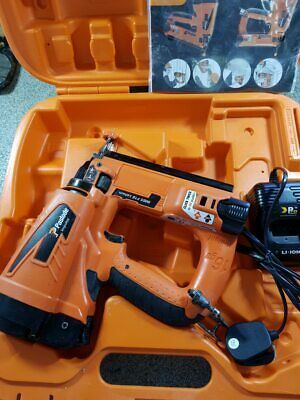 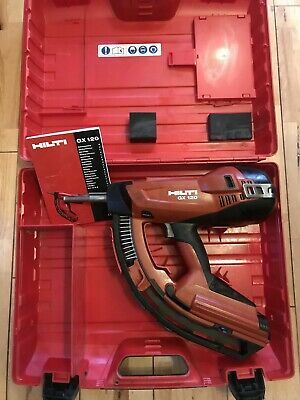 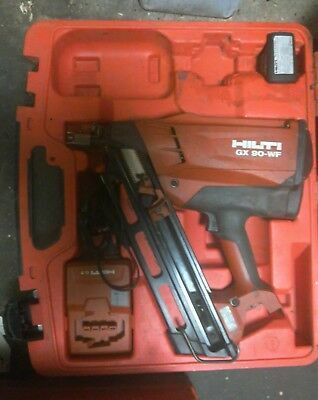 Hitachi Koki NR90GC2 Gas Strip First Fix Nail Gun. 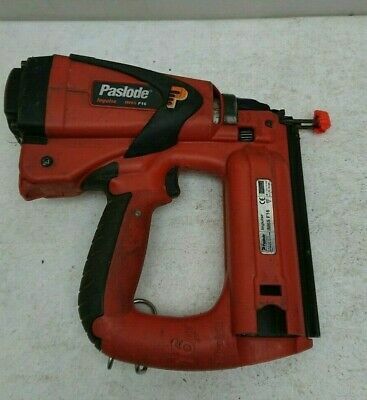 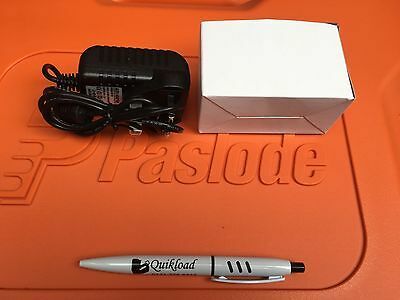 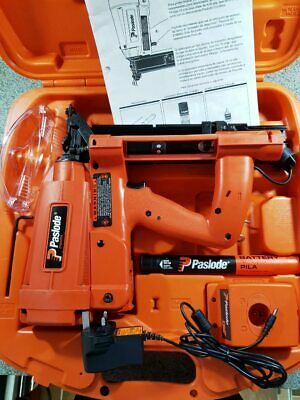 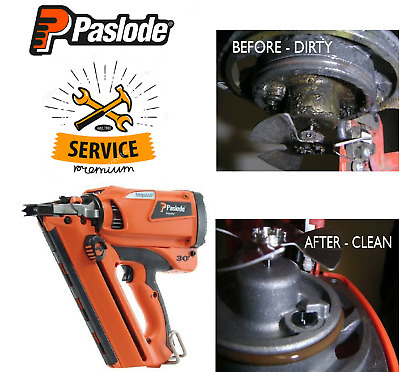 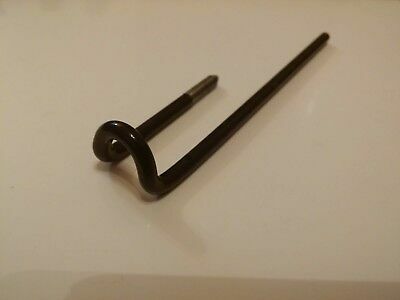 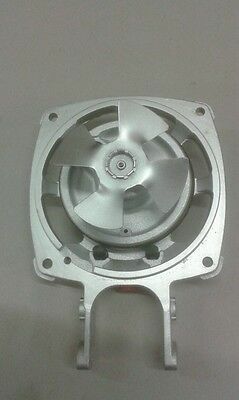 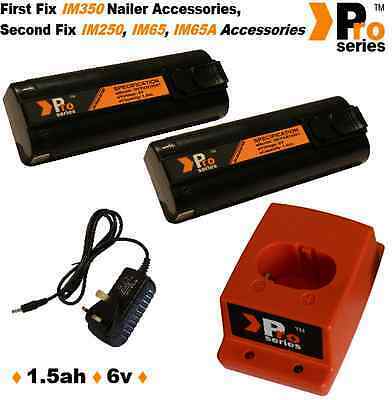 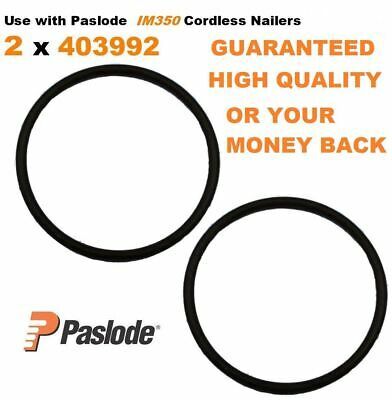 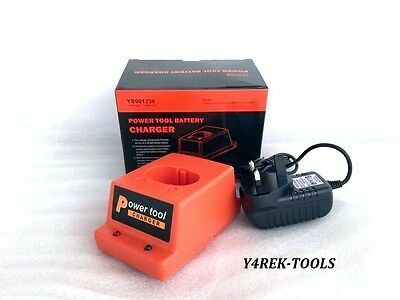 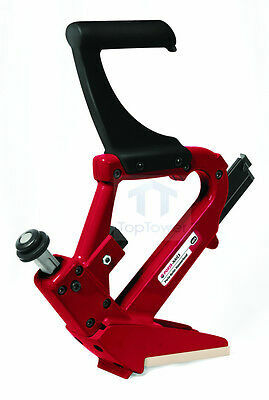 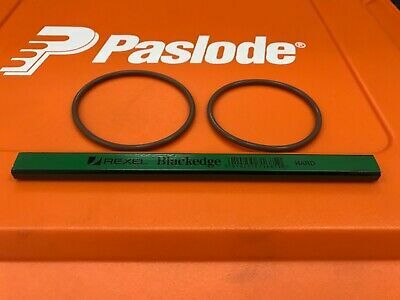 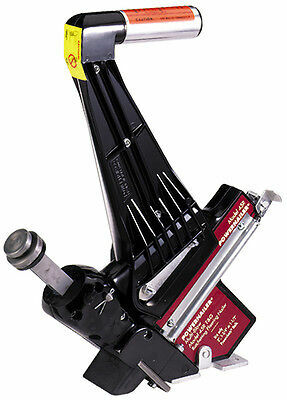 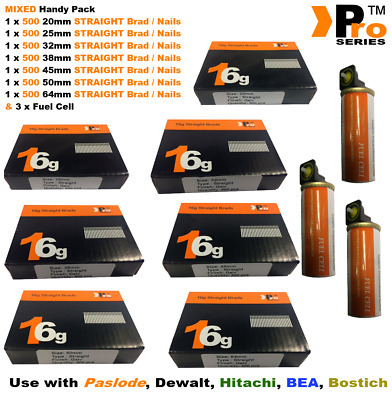 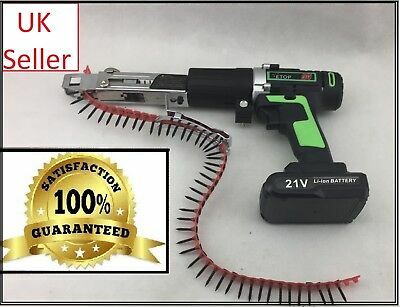 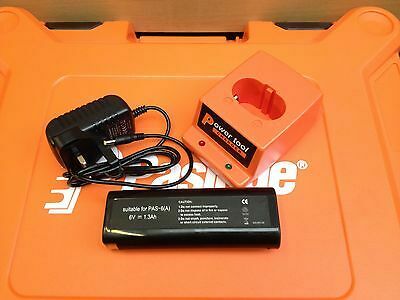 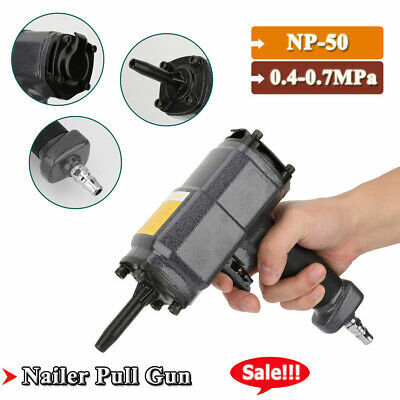 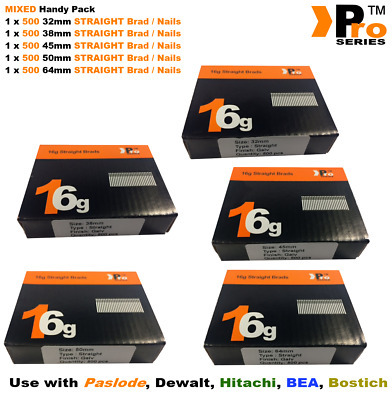 paslode im250 lower probe 900323 many sold 100% customer satisfaction. 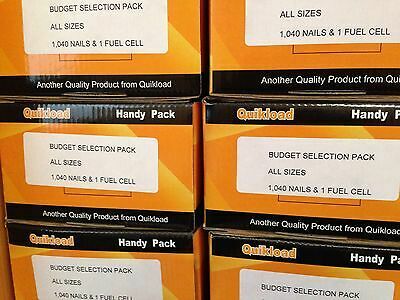 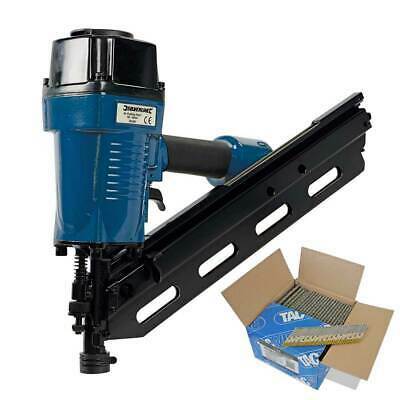 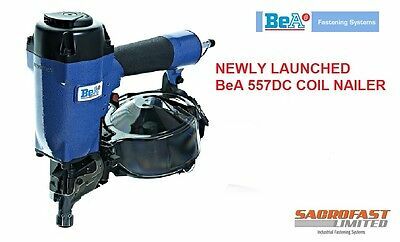 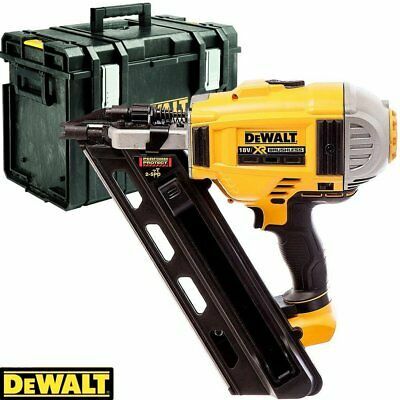 Dewalt dcn682 wooden floors nailer nail gun 18v brand new. 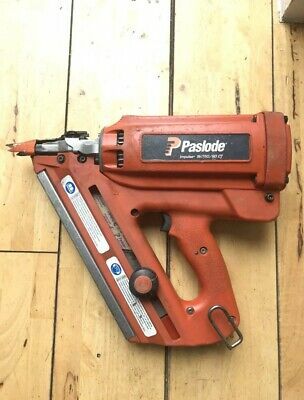 Bare unit.